Frequently Asked Questions and …………..Answers! 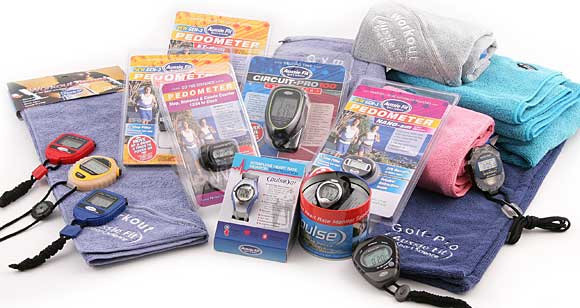 Most questions regarding all Aussie Fit Sport Products can be found in the appropriate product manuals. If you have misplaced your manual, go to the product page for a free pdf download. Of course we’d be delighted to answer any additional questions you might have. Please call us on 0404 636 529 or use the contact form below.